Check out the City of Burlingame's Dog Exercise Park! The idea of a dog park is for the dogs to run and play together. 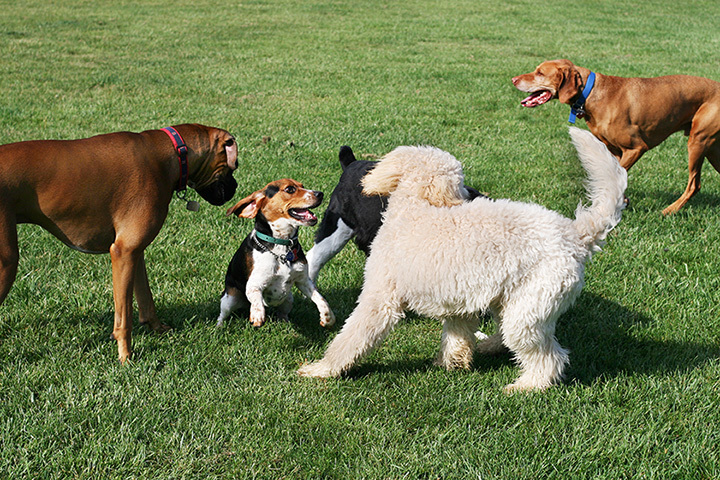 A dog park is meant for our domestic dogs to meet occasionally and run and socialize together without any one of them taking the dominant role. As humans, we are the leaders in our dogs lives. This is why you must have control over your dog so it will listen to you and obey commands.